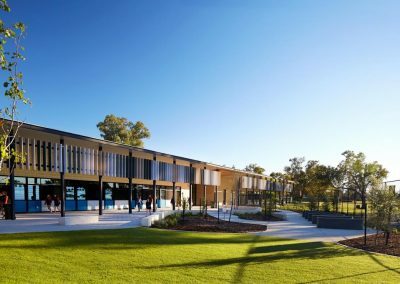 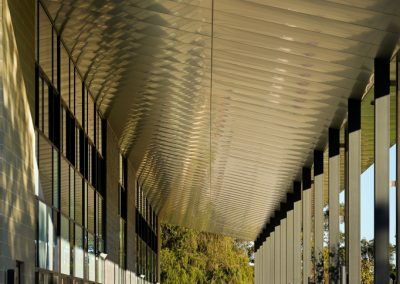 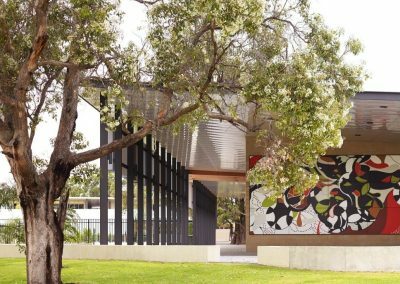 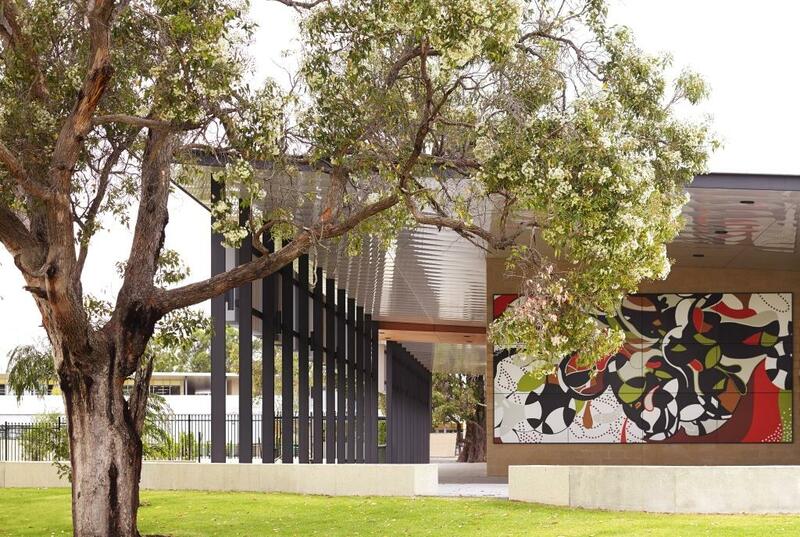 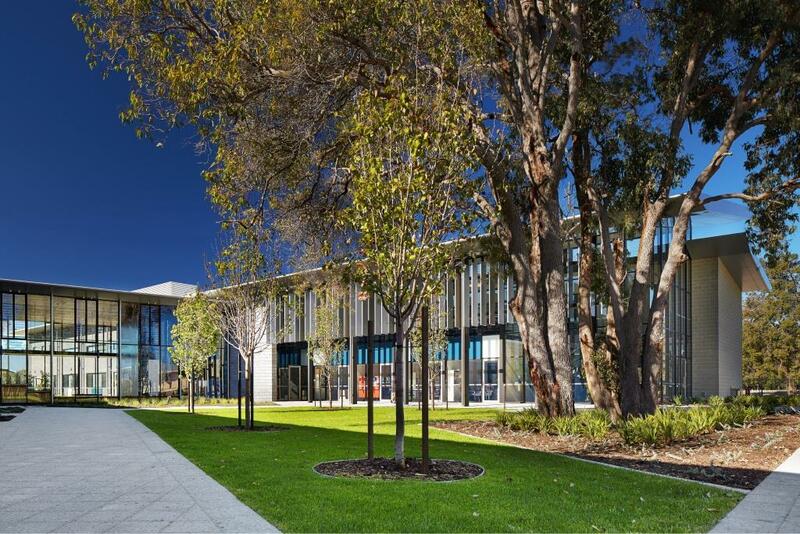 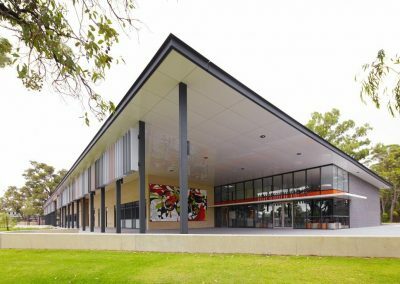 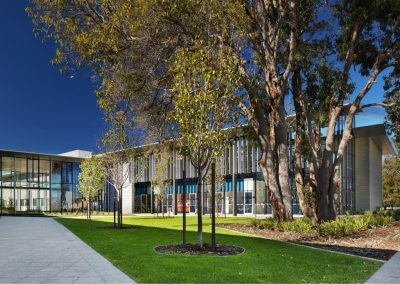 Parry & Rosenthal Architects were awarded the $30 million dollar contract to design stage 2 of the Dalyellup College in Western Australia. 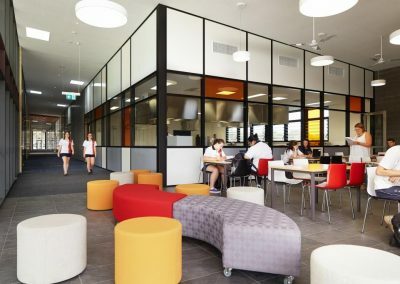 This project consists of two new 2 storey buildings on the east side of the campus with state-of-the-art facilities including classrooms and associated activity spaces, staff areas, science laboratories and storerooms, an IT laboratory and computing resource area, interview rooms, a new uniform store, café area as well as a fitness centre. 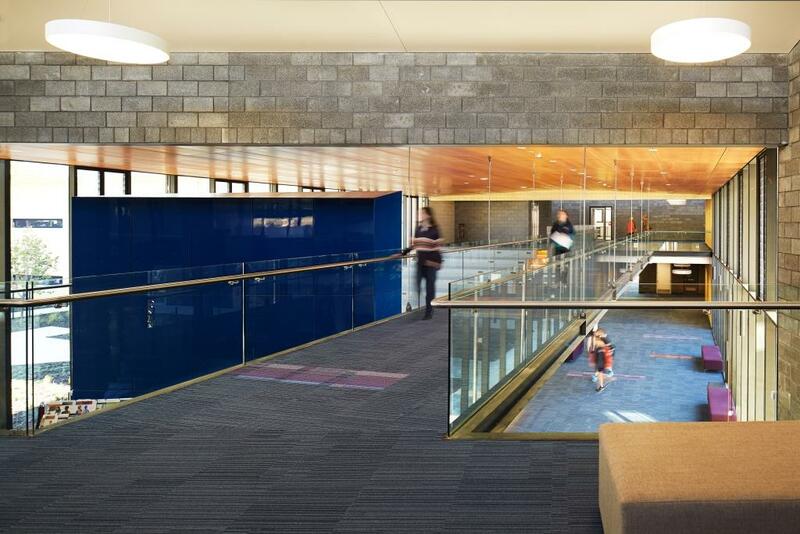 These new additions to the secondary complex at the campus will also include an auditorium that seats up to 75 people. 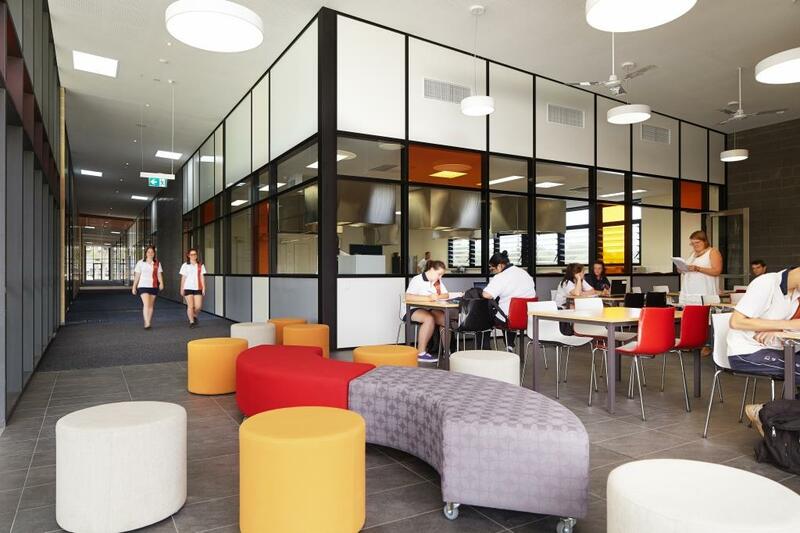 This major project development provides world-class education facilities for up to 1200 year 7 to 12 students in a resilient, timeless building. 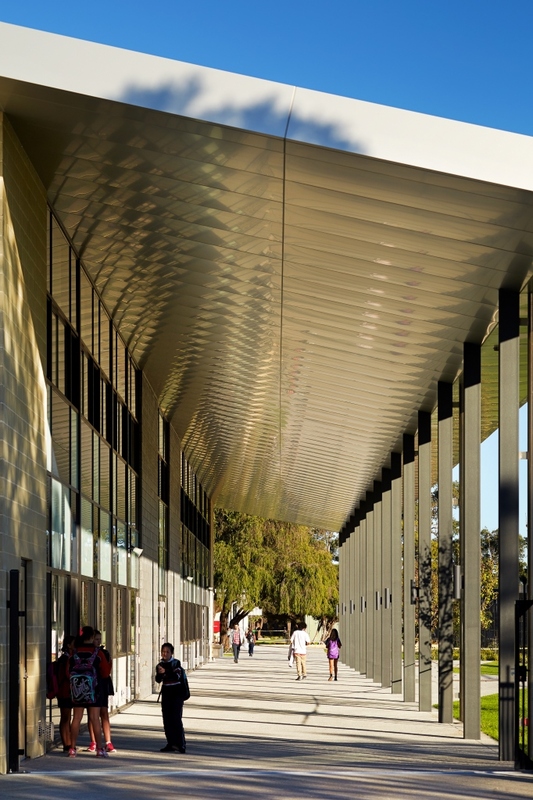 Altair Louvre Windows by Breezway have been installed to help provide comfortable learning and teaching spaces for occupants. 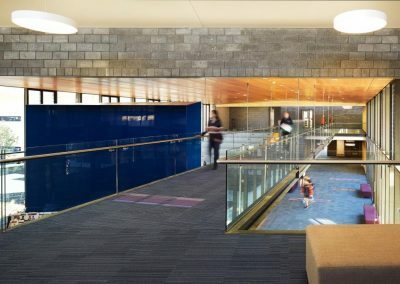 The modern, chic design of the Altair Louvre is ideal for this type of space as blades open wide to provide abundant fresh breezes and a clear, open connection to the outdoors. 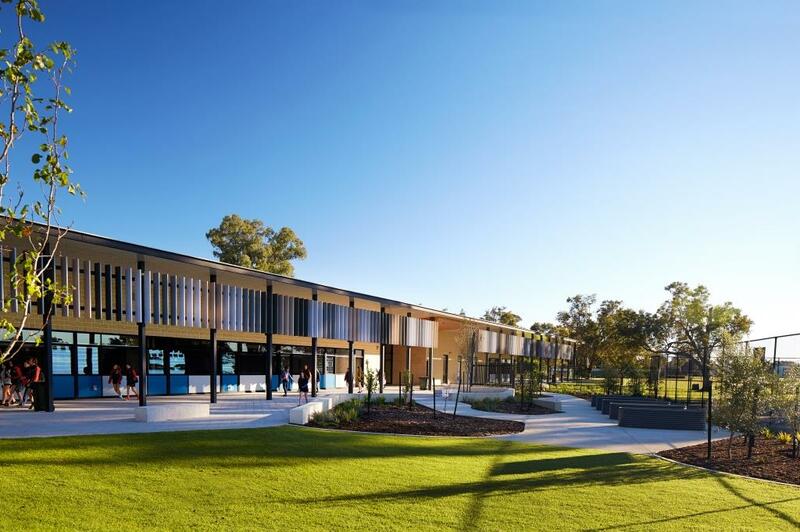 Breezway Louvres with the Stronghold System were specified to offer greater strength in order to minimise the risk of blades being dislodged by impact, perfect for this school environment and maintaining the safety of students. 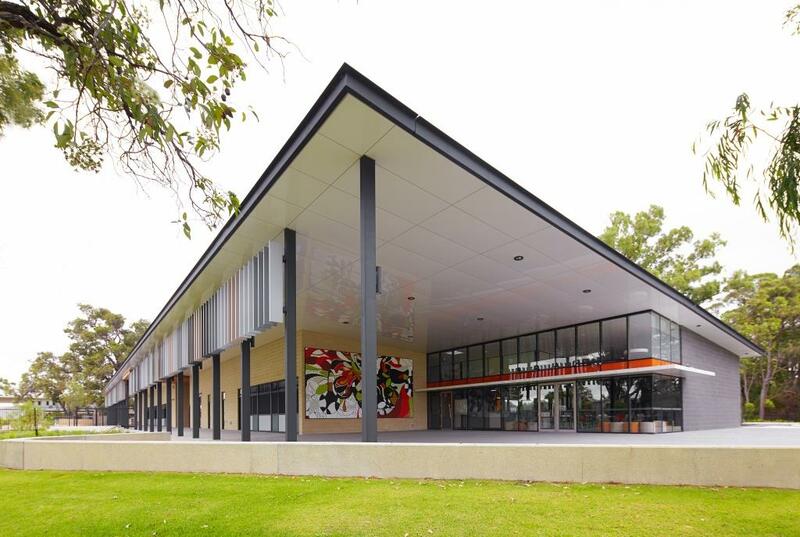 This project won the Master Builders award for Commercial Industrial Buildings over $6,000,000.